Recommended for broadband use particulary where high speed service is available. 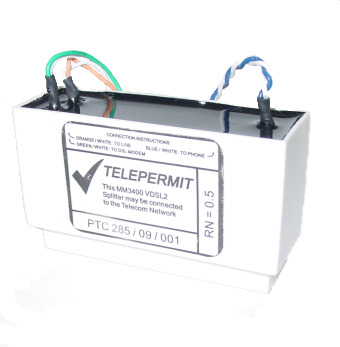 Can also be used for reporting devices such as secuirty systems or fire alarms. Not to be used in conjunction with any other filter. Can be used for broadband. 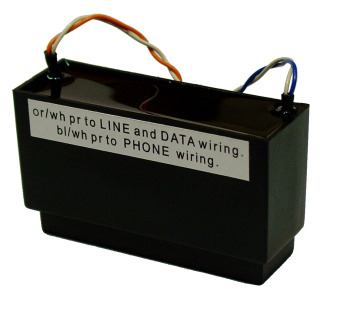 Mainly used for situations where monitored security or fire alarms must report out using telephone line. Not be used in conjunction with any other filter. These noise chokes are made-to-order in 2-3 weeks.